New YPT2 required for ALL leaders by October 1, 2018. 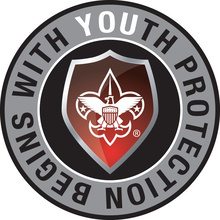 Log on to your my.scouting.org account for access to the new training. On Friday April 5th the French Creek Council celebrated some phenomenal people in our program. 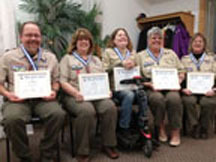 The annual Silver Beaver class of recipients included, Jodie Chittester, Woody Whitling, Brigitte Kucharski, Valerie Sisson and Sonya Magoon. Popcorn sales will be starting soon and we ask that every unit take advantage of this program for the French Creek Council. 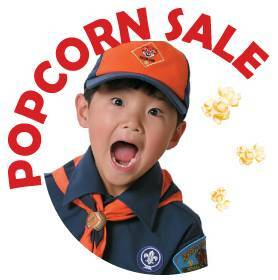 Popcorn sales help your unit and also helps the entire Scouting program in the French Creek Council. Register and see what the exciting changes are for the 2019 Summer Camp season!! 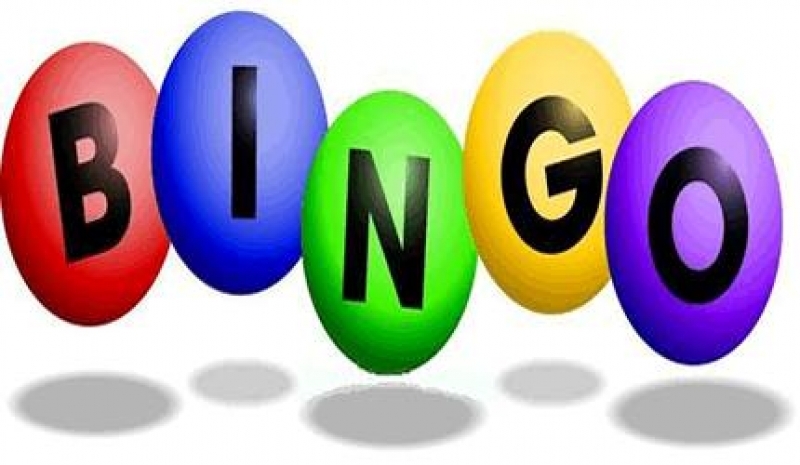 All of the information you need for the 3rd Annual Chief Kiondashawa Designer Purse Bingo! 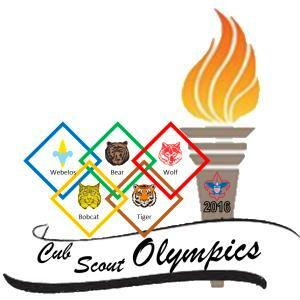 Come enjpy a fun filled weekend with your cub scouts at the 2019 Cub olympics. 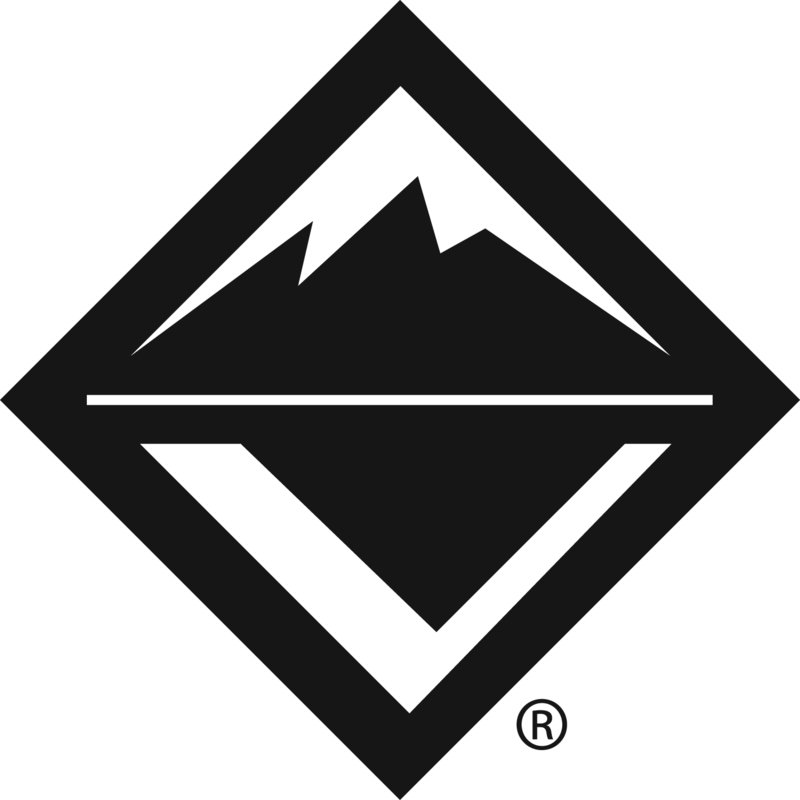 Learn more about Exploring & Venturing!